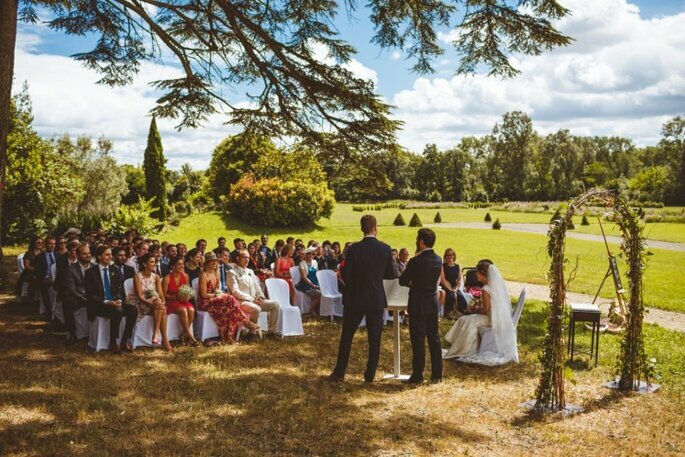 We already know that France is one of the most romantic places for a destination wedding. Its different landscapes, architecture and climates mean that it’s perfect for any couple. 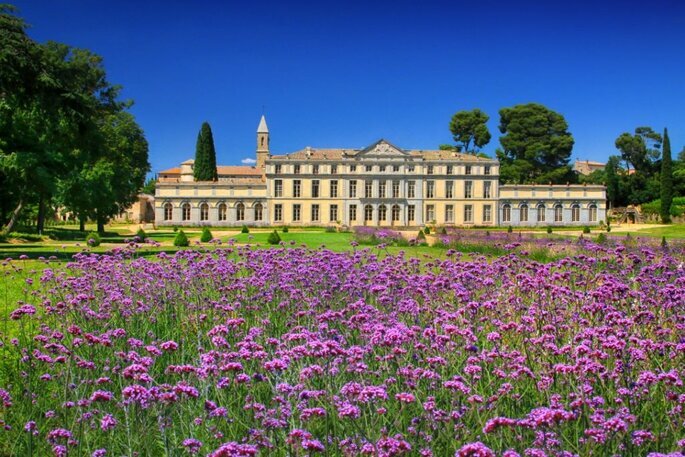 From scenic views from the historial Normandy beaches, or across the Mediterranean ocean, France offers you everything. 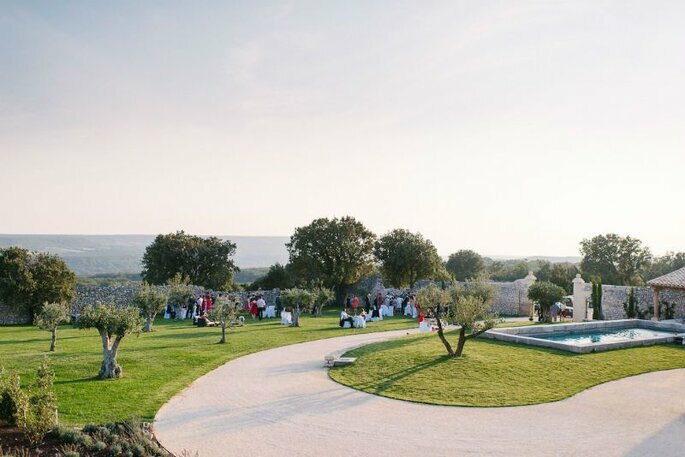 But although Paris is the famous ‘city of love’, and every year thousands of people get engaged there, it seems that many loved-up couples, including some of Hollywood’s most famous, find the south of France to be ‘the one’ for their intimate ceremony. In the past few years, France’s beautiful architecture has seen the likes of Tom Hardy and Halle Berry say their ‘I do’s, which is a good enough reason as any to get out our suitcases and take our weddings to somewhere with a little more to offer, in art, culture and (of course) climate! And, although it make a few weeks or months to convince your other half, you know you can guarantee a wedding your guests will remember forever. Fortunately then, we’ve got together a few suggestions for venues and wedding planners so you son’t have to street from across the Atlantic. 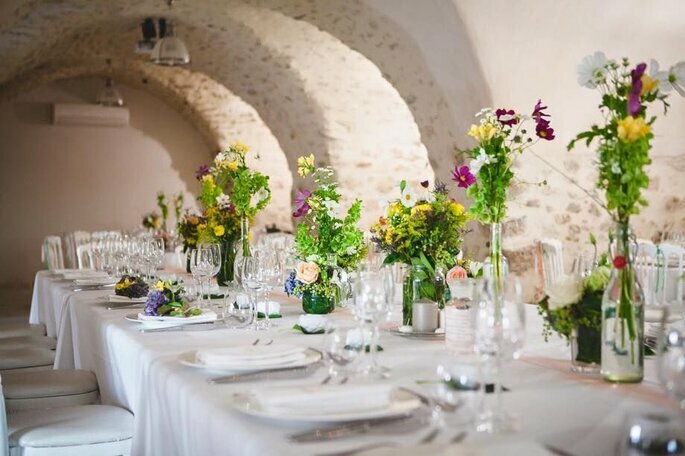 If you’re dreaming of a wedding in France, organised by one of the best in the business, So Special Events are the wedding planners for you. Known for its A-Z planning, they make every couple’s day go as swiftly and as stress-free as possible. 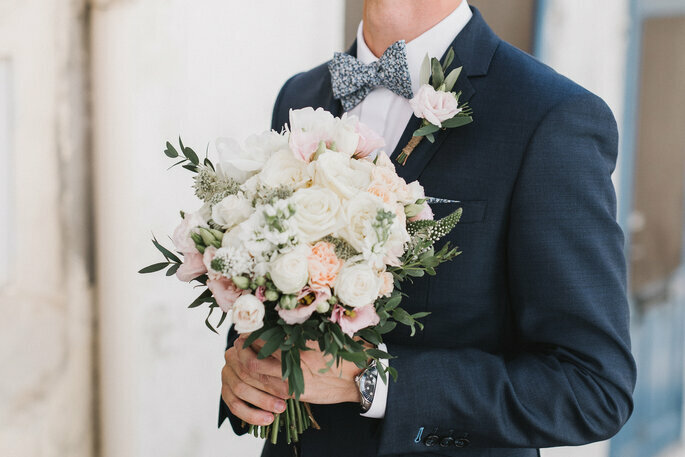 What makes So Special Events a great choice is that they know the market well and can help their couples find the best providers and the best locations. What’s more, they work in different parts of France, from Bordeux to Normandy to Paris, so they have everything to make your dreams come true! 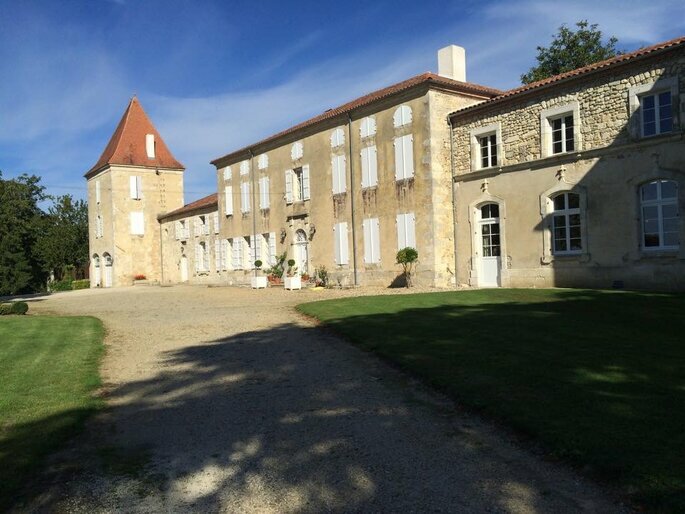 If you’re searching for a region filled with authentic French charm, Gascony is the one you want. 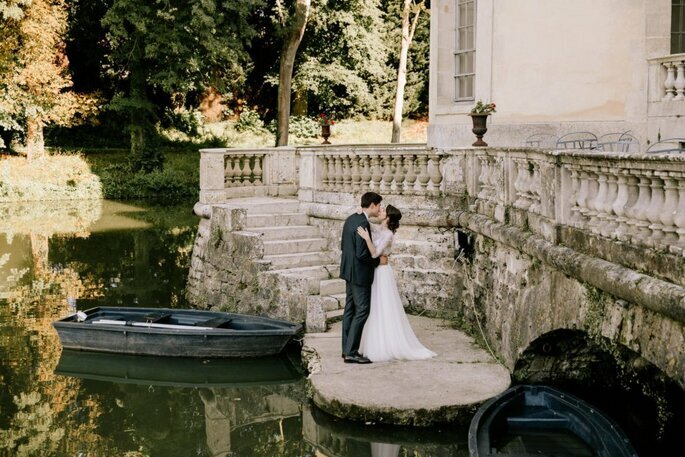 Filled with archaeological reserves and traditional towns, you and your guests can enjoy all of what France has to offer in the lead up to your big day. Katy, at Chic Events in France, knows exactly how to provide what you want. 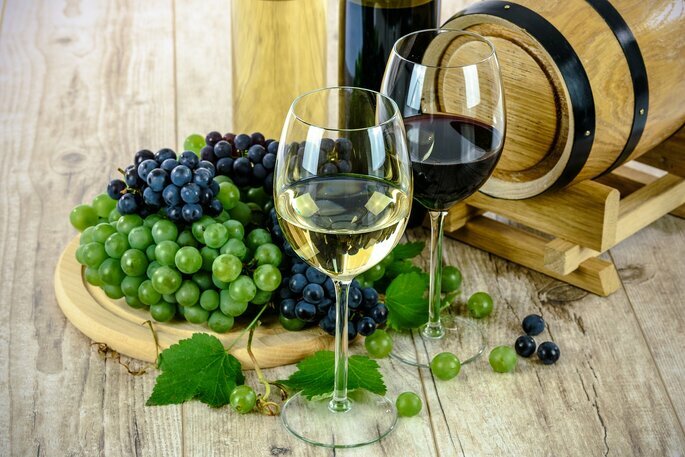 With links with caterers who excel in the art of the south-western French cuisine, and location providers, she can make your French fairytale come true!